FROM NOW UNTIL JUNE 30TH 2019, WHEN YOU EXPERIENCE ONE OF OUR ADVANCED SKIN NEEDLING TREATMENTS, YOU’LL TAKE HOME A FREE DERMAROLLER OR VITAMIN FACIAL VOUCHER! Skin Needling aka Collagen Induction Therapy has been designed for skin rejuvenation of the face, hands, neck, décolletage and certain areas of the body requiring targeted skin regeneration treatment. Our experienced Therapists here at Tranquility in Mt Ommaney are here to help you with this advanced and results proven skin treatment. 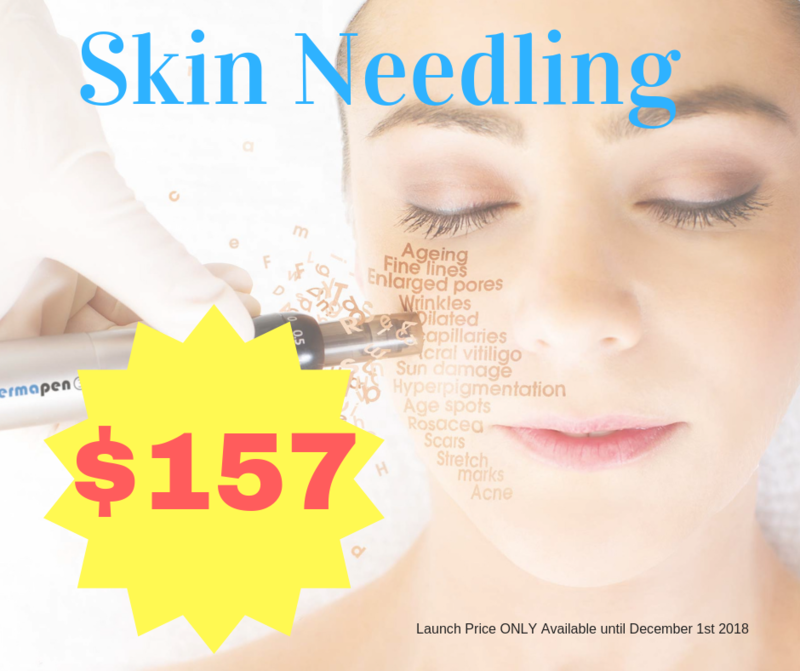 Skin Needling creates controlled micro-injuries that trigger the skin’s natural healing response, inducing collagen and elastin synthesis to reveal a rejuvenated, more youthful and voluminous complexion.